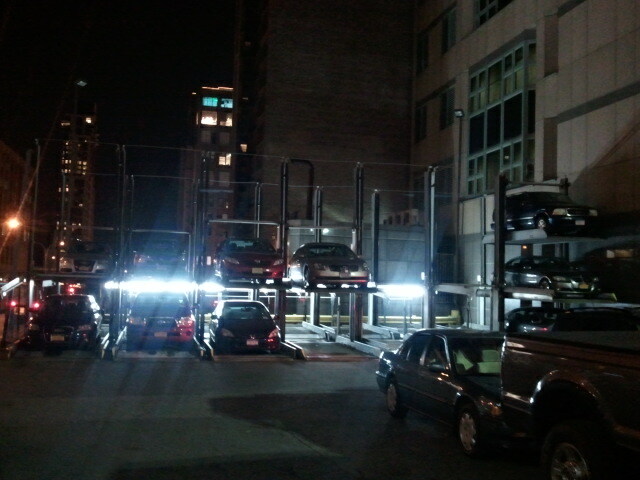 I spotted this mini-multistorey parking in NYC. What a great little compact way to save some space on the street. 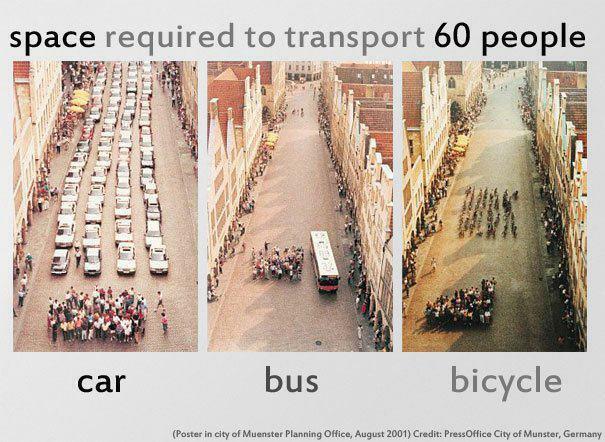 More space can be made for people, bikes, and other things. It is a good thing to reduce the amount of space cars take up in urban areas.